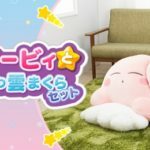 Takara Tomy has announced Suyasuya Friend: Big Kirby with Soft Cloud Pillow Set for Japan. 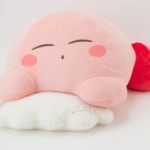 The large cushion features Kirby sleeping on top of a cloud. 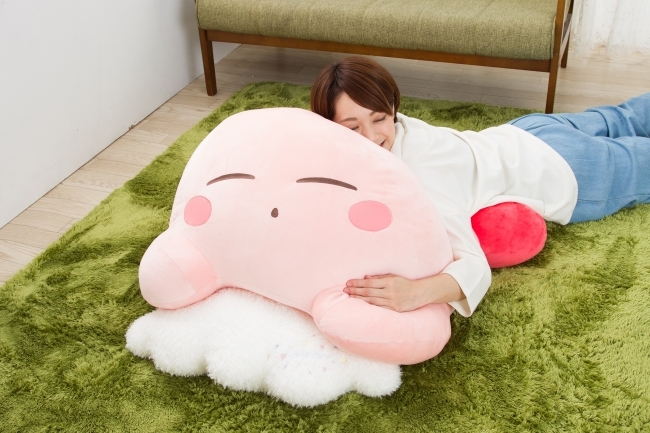 It’s said to be so comfortable that you can rest on Kirby himself! The entire package will set you back 22,000 yen (USD197) with free shipping included (ships within Japan only). Pre-orders begin today and will end on September 2, 2018 11:59pm Tokyo Time. Kirby will be shipped just in time for Christmas starting December 2018.